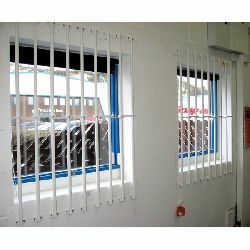 AdaptaBar Window Bars - the quick and easy way to beef up security at vulnerable windows. 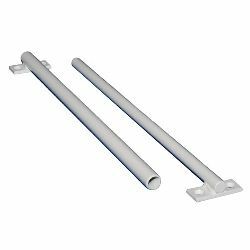 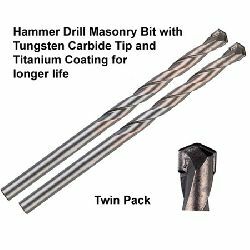 These telescopic burglar bars will fit first time every time and are ideal for DIY or professional installation. 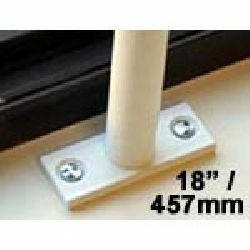 "No Quibble - Money Back Guarantee"
Available in a range of sizes, "AdaptaBar" telescopic security window bars (also often referred to as Burglar Bars, Anti Intruder Bars or simply Security Bars) offer a practical, low cost solution to protecting your windows (and glazed door panels). 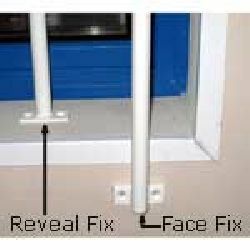 These "Face Fix" units are designed to fix over the inside of your window and can be fixed with standard screws, or for added security, with one way security screws. 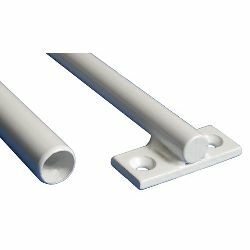 Ideal for D.I.Y or professional installation, AdaptaBar window security bars offer a practical solution to protecting vulnerable windows where the cost of a made to measure grille would be prohibitive. 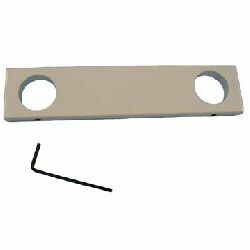 Each telescopic bar set is made up of a solid steel bar section and a robust steel tube section. 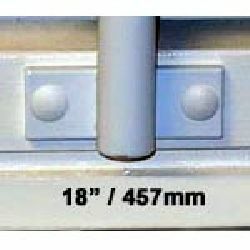 Available off the shelf, you choose exactly what you want - install bars only, or turn the system into a customised security grille by adding lateral spacer bars. 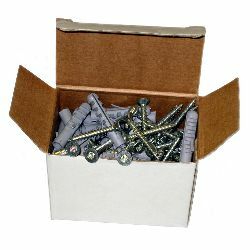 Need help working out what type and how many bars you need?